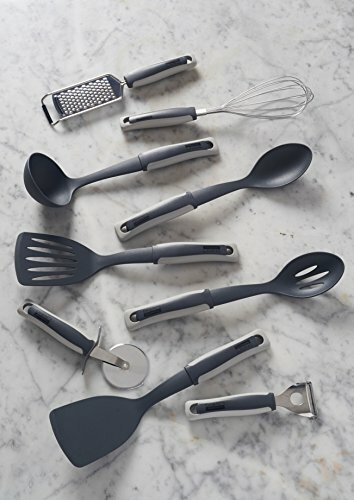 The contemporary styling and tones of grey make the Typhoon Two Tone Collection tools excellent for your cooking needs. 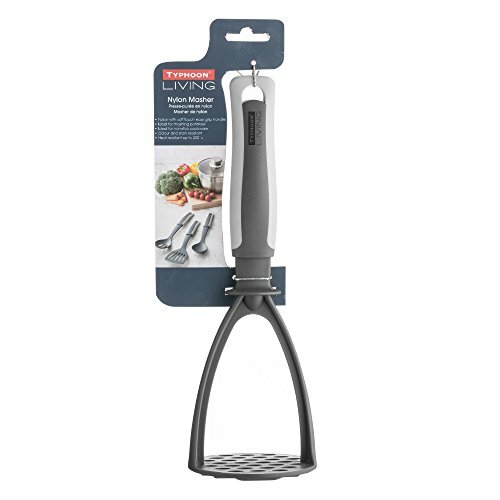 Ideal for mashing potatoes, vegetables and other foods, the Typhoon Two Tone Collection Grey Nylon Masher is resistant to heat, odors and stains and withstands temperatures up to 392 degrees Fahrenheit. 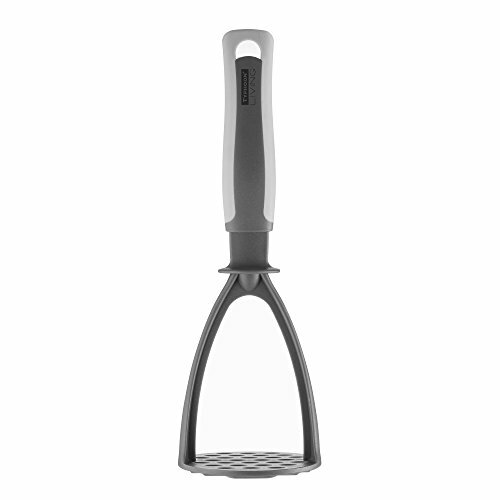 Measuring 11" long, this handy nylon utensil won't scratch your non-stick or stainless steel cookware and features an ergonomic handle that's easy to grip. Hanging loop for easy kitchen storage. To clean, handwash only. Imported. 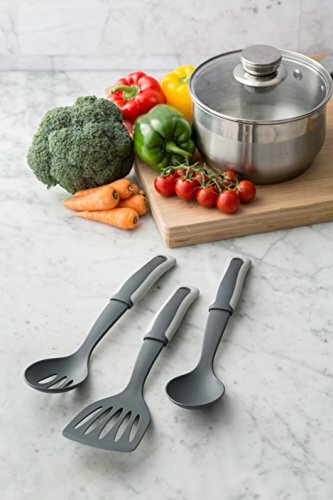 With Typhoon's functional yet stylish designs, they have been featured in leading newspapers and magazines as well as some of the best food programs on TV. Throughout Typhoon's success, they continuously stick to their unwavering philosophy that good designs shouldn't cost the earth. Its range of products proudly feature beautiful pieces at affordable prices. If you have any questions about this product by Typhoon, contact us by completing and submitting the form below. If you are looking for a specif part number, please include it with your message.